As temperatures drop in the Windy City, most residents cave into cravings for cuisine that sticks to your ribs. 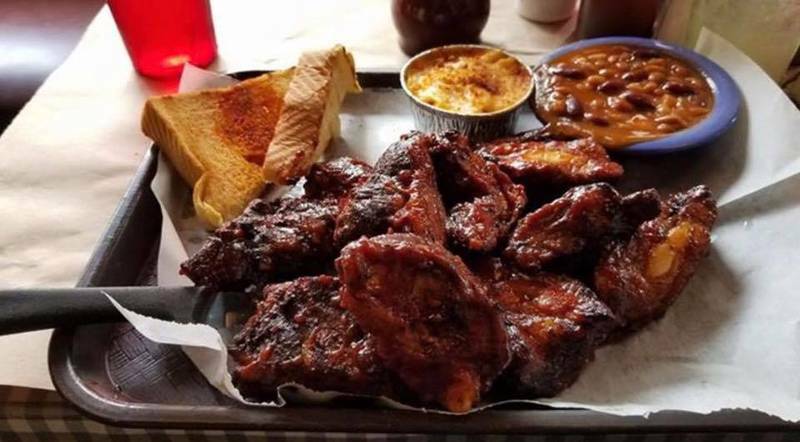 There are ribs, in fact, which you’ll find all over town, yet we’re partial to one neighborhood joint tucked away in Logan Square. Across the city, you’ll also find homey pot pies, insanely decadent chili and more. Where to go to dig into hearty portions of goodness? Slip into your most comfortable cable-knit sweater and furry boots and make your way to highly sought-after destinations for Chicago’s best comfort food dishes. Why We Love It. This happening Logan Square pie shop throws down on pastries and home-style biscuit sandwiches stuffed with maple-glazed ham, seasonal jam or candied bacon. But what really gets us coming back on deep-freeze days are those tasty pot pies. There are only two types, but that’s all Bang Bang needs to make when they are this good. Thick, double lard crusts engulf layers of chicken gravy, carrots and peas. You can order it “Buffalo style,” which comes with a generous dosage of blue cheese and house-made hot sauce. When To Go. Try going during the week during lunchtime or expect to wait in a long line during weekends. There is a second location in Ravenswood. Why We Love It. Those heading over to the Regal City North Stadium 14 IMAX & RPX in Logan Square know to make a stop before or after the movies at Fat Willy’s. What we love about this restaurant is that it doesn’t try too hard to be hip in an area where there’s an abundance of that attitude. The ribs, of course, are quite good with plenty of meat falling right off the bones. You cannot go wrong, whether you choose baby back, spare or rib tips. Be sure to complement them with green onion corn bread, collard greens or a baked sweet potato. When To Go. This is a great place to go for an early Sunday night dinner. Why We Love It. When Kuma’s laid down the roots for its original location in Avondale, there was no way for them to predict that one day they’d soon be in the West Loop and Schaumburg as well. 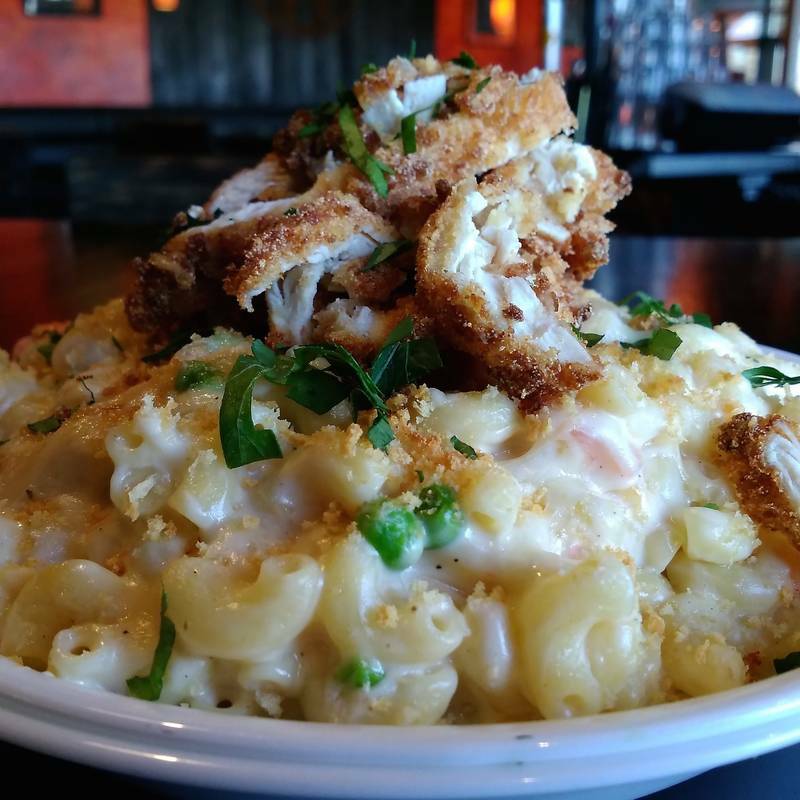 A darling of the gourmet burger world, the heavy metal-inspired burger bar also rules when it comes to mac and cheese. The cheesy one-pounder of goodness arrives piping hot, and you can choose as many ingredients as you wish (the first two are free). But you don’t want to go too crazy on the toppings; that’ll ruin the flavor. Our favorites: andouille sausage, roasted red peppers, bacon, sun-dried tomatoes, jalapenos and scallions. When To Go. When you’re this popular, you’re always going to be crowded. Part of the Kuma’s experience is soaking up the atmosphere. Why We Love It. Lakeview newcomer Lark is in the heart of Boystown, and owned by the same people behind Elixir and Replay Beer & Bourbon. They're all on the same block, in fact, but Lark is the only venue boasting a fireplace. It's the sort of establishment meant for hunkering down with pals, and they encourage it with old-school board games like Connect Four, Jenga and Scrabble. 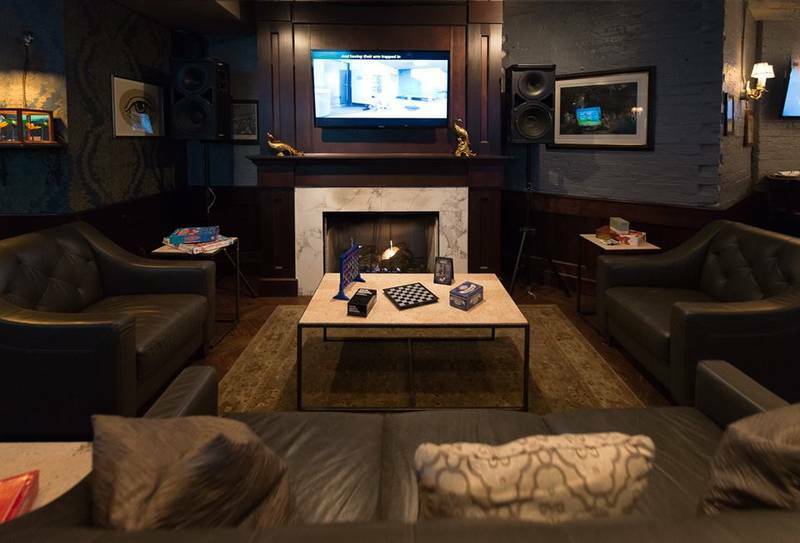 There's also communal seating and multiple televisions tuned into sports. Much of the fare on the menu is share-able, with chili-stuffed potato skins at the top of our list. Now, that is the best of two worlds. When to Go. The restaurant is open daily. Why We Love It. Cannot make up your mind about what to eat? Southern-focused classics are served all day at this no-frills, yet cheery Bronzeville fave, with such options as made-to-order omelets, fried catfish, home-style potatoes, buttermilk biscuits and grits. If you go during the week, you’re likely to see a steady stream of who’s who in local politics and media. When To Go. The hours are 7 a.m.-8 p.m., but we love it best during brunch or breakfast. Why We Love It. When you’re under the weather, one possible cure is a great big bowl of pho. When it comes to this hearty Vietnamese soup, man, does Pho Viet get the job done. There are almost 15 choices from which to choose, and they all contain a splendid beef broth. Best choices range from pho dac biet, featuring rare steak, brisket, tendon and tripe, to pho bo vien, filled with meatballs. There’s even baby pho, a beef noodle soup with no vegetables, for children. When To Go. During the week, of course.